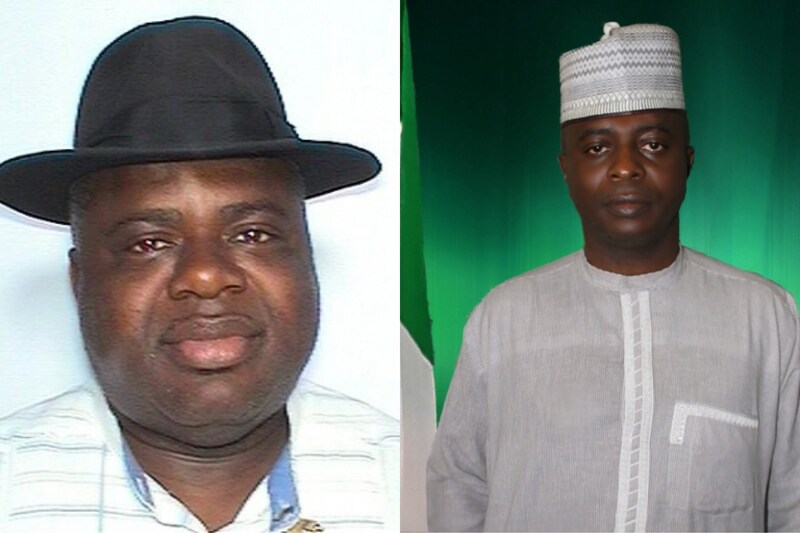 A dramatic incident took place yesterday on the floor of the House of Representatives as two South South lawmakers threatened to beat up a colleague over Jonathan's invitation. 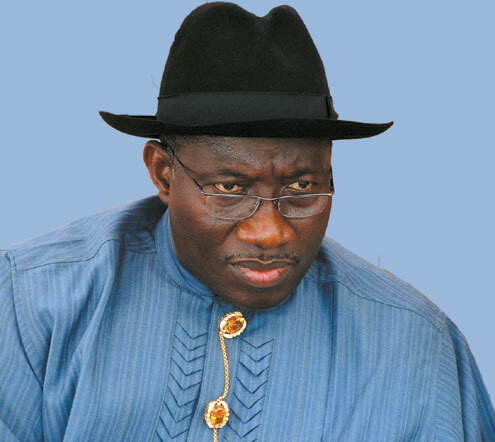 Two members of the House of Representatives, Mr Diri Duoye and Ms Boma Goodhead from Bayelsa and Rivers states respectively, yesterday, threatened to beat up Mr Razak Atunwa over the invitation extended to former President Goodluck Jonathan to explain his alleged role in OPL 245 Malabu Oil deal, according to a report by Vanguard. The visibly angry Duoye could not contain his anger, warned Atunwa to be ready for a showdown. Again, Duoye exploded in anger, saying: “I don’t think I can restrain myself from beating him up. Which window are you talking about? All attempts to calm down the Bayelsa lawmaker were rebuffed as he beckoned on his colleague from Rivers State to walk out of the session with him. Most of the lawmakers present at the hearing condemned the move made by the adhoc committee investigating the Malabu Oil deal scam to invite the former President to give evidence.